The territory of Valpantena extends east of Verona, and consists of a north-south oriented valley. 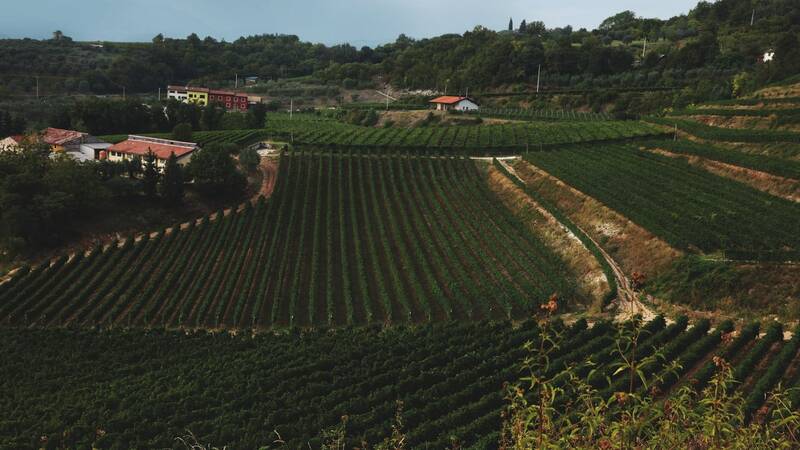 The geomorphological features are similar to those of the more famous Valpolicella, since it is also a part of the same wine district; Valpantena is in fact part of the wine territory of Valpolicella. The vineyards of Antiche Terre Venete stretch over 50 hectares. 15 hectares embrace a the natural amphitheater of Sezano that also surround the winery and the offices. 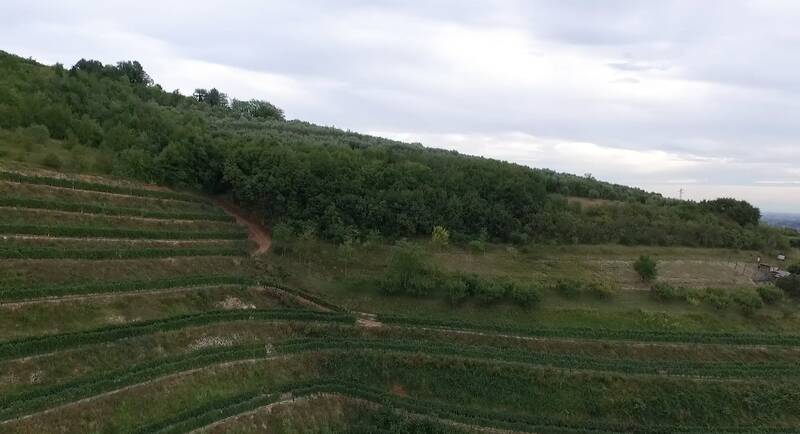 Thanks to an impressive work of terracing, in full respect of the landscape and of the territory, the vineyards grow into a single geomorphological context, with an ideal exposure for growing grapes. 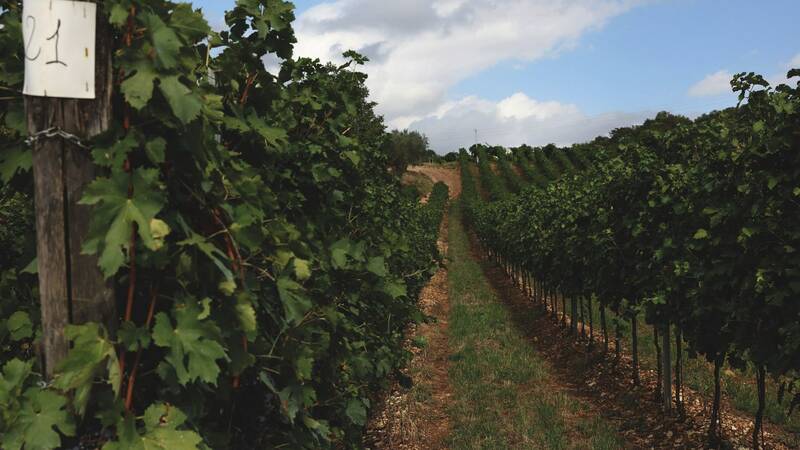 The vineyards of Antiche Terre Venete produce the grape varieties typical of the area such as Corvina, Rondinella and Corvinone, accompanied by international varieties like Cabernet. 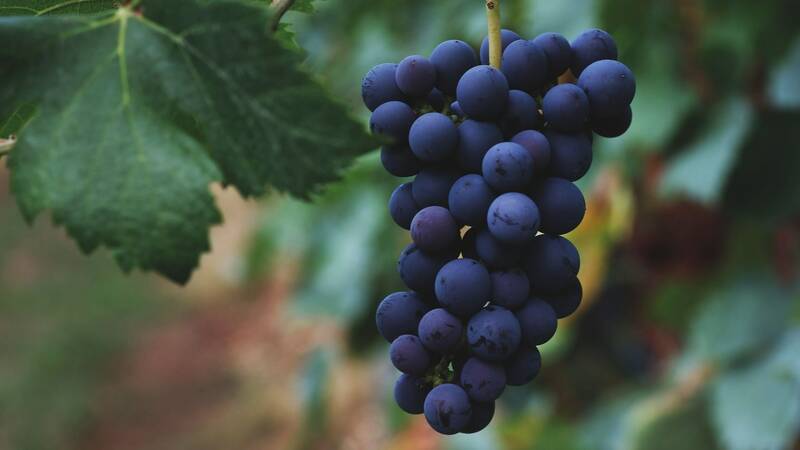 The vine training systems are Guyot and Pergola, and the harvest is done entirely by hand according to traditions ensuring minimal stress to the plants and keeping the grape quality intact. The seasonal workers, in addition to the agronimist, are selected among the most experienced local workforce who love their land, their jobs and have a strong passion for viticulture.